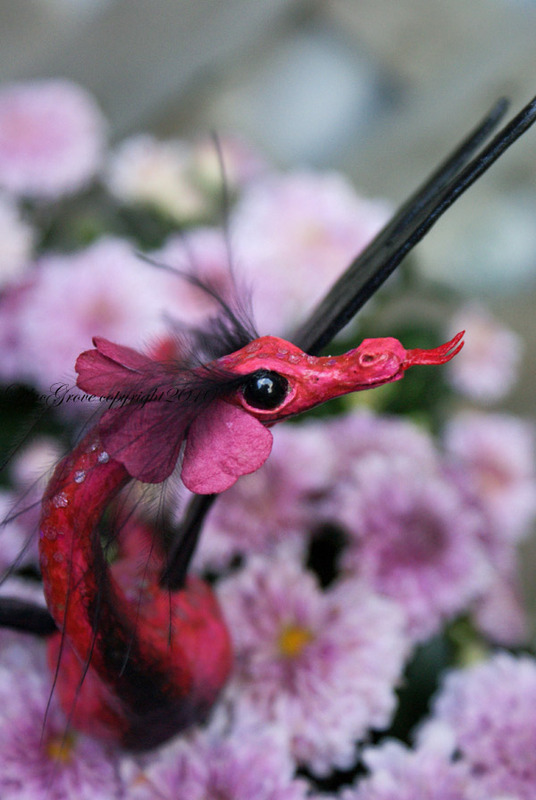 Here is a little sneak peak at a WIP sculpture that I'm in the process of completing for the online Hallowe'en Artists' Studio Tour - can't wait! This online tour, put on by soft sculpture artist, Karen Waschinski (Scratching at the Window) will feature the work of many different artists, celebrate the season of Hallowe'en and at the same time, support Bat Conservation International! 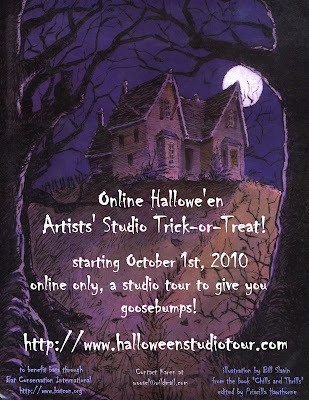 While the tour does not go live until October 01, 2010 you can view the line up of artists or get updates and info by visiting the Hallowe'en Studio Tour Blog.